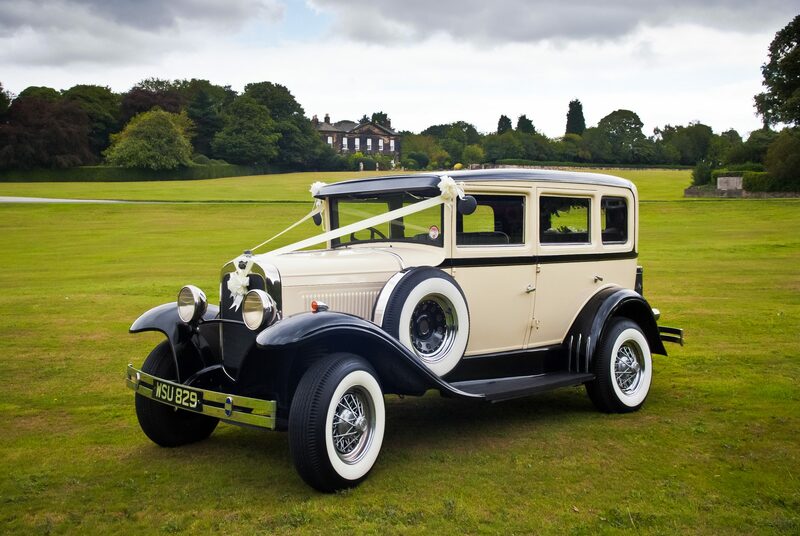 Similar to the 1934 Model A, the Barnsdale Limousine seats up to 4 people in the rear, with a rear fixed seat and two pull down occasional seats. 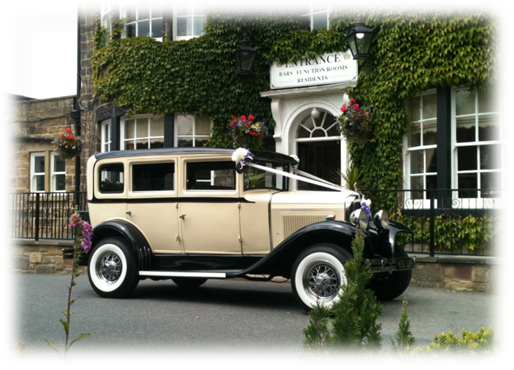 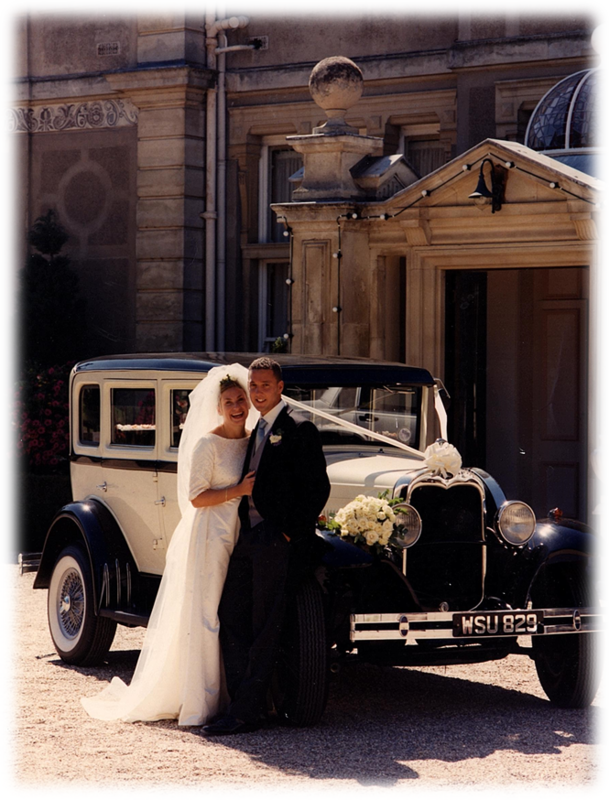 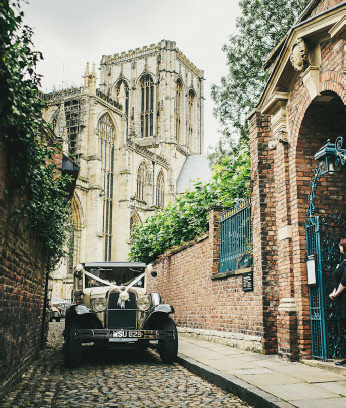 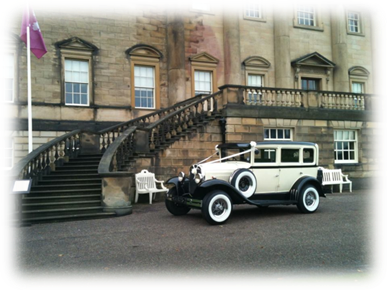 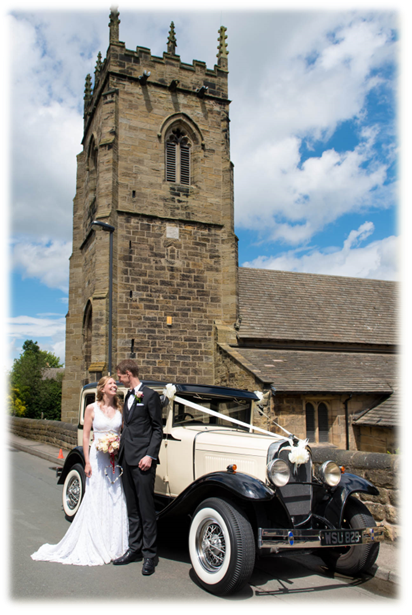 It is quintessentially the definition of a classic wedding car that compliments all. 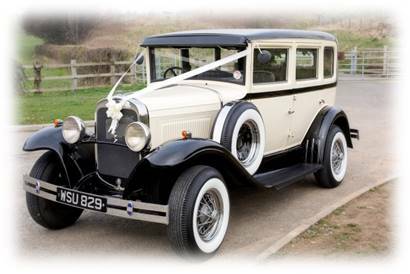 See below for examples of this magnificent motor, or alternatively, you can contact us here.